there is no denying it. there is no better place on earth than texas antiques week in the spring. hashtag i’m not even kidding. it’s like the sky opens up and the sun comes out to play for the first time in many, many months. it’s wildflowers and fresh buds on the trees. it’s hills of green grass in the wild blue yonder. and nestled among all of this God given glory, is the world’s greatest fleamarket. the motherload of junk. the wind beneath our wings. texas antiques week. and what is it that’s so great you ask? well, of course there is the obvious junk for miles and miles…as far as the eye can see. there’s the PEOPLE…God bless the junkers and all of their eclectic, unique, soulful personalities. there’s the food…did i mention the zapp hall crackers, the legal tender pimento cheese, the coffee bug iced coffee drinks?! holy moly. honey hush. i’m hankering for some of all that righttttt nowwwwwww. get in my belly! but there’s also something more. something oh so much more. it’s something in the air. it’s electric. and everyone feels it. it really and truly is a happy place. everyone is happy because everyone has chosen to be here. junkers and shoppers alike. and everyone is grateful for being here. instead of shopping under fluorescent lights or sitting at a desk, you are out in the great wide open surrounded by junk. where you park in a pasture instead of a parking garage. where you don’t use your cell phone because you probably don’t have reception. where you let your free spirit loose and you channel your inner junker. there’s a reason we call it junk therapy. for those that have been, you know why. if you haven’t, then what in the heck are you waiting for? here it is y’all!!! all the vitals on this texas antiques week: BIG INFO you gotta knowwwww!!!! TUNES!! the 1st EVER JG front porch series: UNPLUGGED happening EVERY DAY during TEXAS ANTIQUES WEEK featuring some of the finest singer/songwriters around! seriously…you DO NOT want to miss this! it’s FREE!! click HERE for more info! BLOG coming soon with more unplugged info too! CORNBREAD! that’s right, y’all….gypsy daddy’s cornbread is NOW IN THE HOUSE!!!! because the ONLY thing better than gypsy daddy’s buttermilk BISCUITS is gypsy daddy’s biscuits AND cornbread. honey hush. TRUNK SHOW!! our dear friend, marti agassi will be having a trunk show in store! stay tuned for more info!!! JUNK-O-RAMA prom! and lest us not forget, JUNK-O-RaMA prom….the best time this side o’ the mississippi! 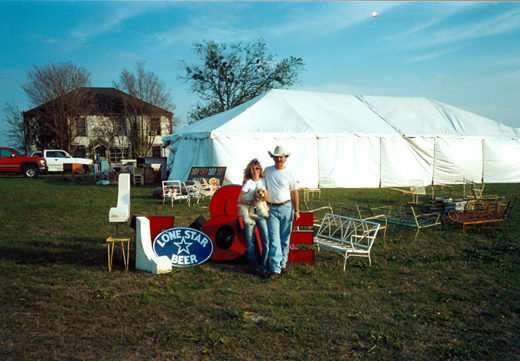 don’t forget to read past #texasantiquesweek blogs here!!!! we’ve redecorated the entire JG world HQ & we have tonssss of new and awesome stuff! lots of great vintage stuff on the cheap!!! we can’t wait for y’all to see it!!! Keep on doin’ whatcha doin’ and we’ll keep on supporting you any way we can! 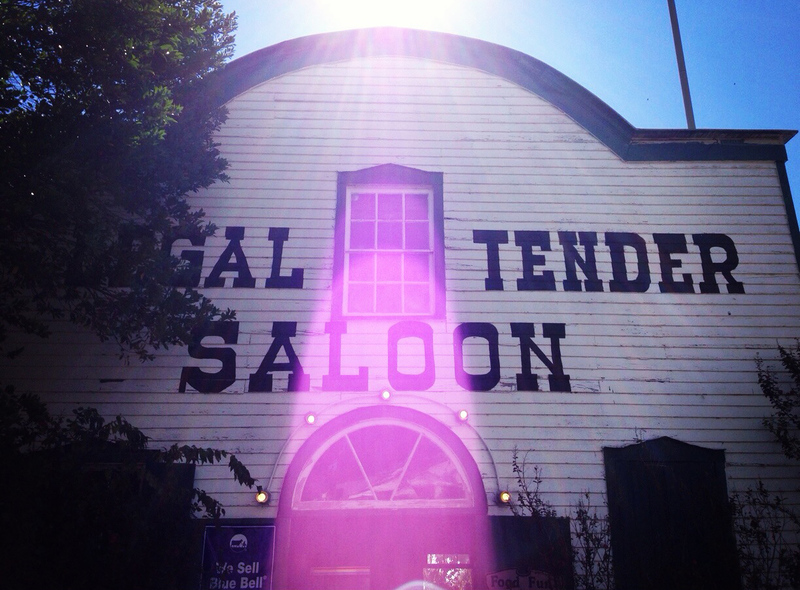 One of these days….of course we said this last year too….but “one of these days”…We WILL make it to Round Top….we WILL eat at Royers…and we WILL walk through the doors of the Junk Gypsy World HQ….we love y’all…..~! 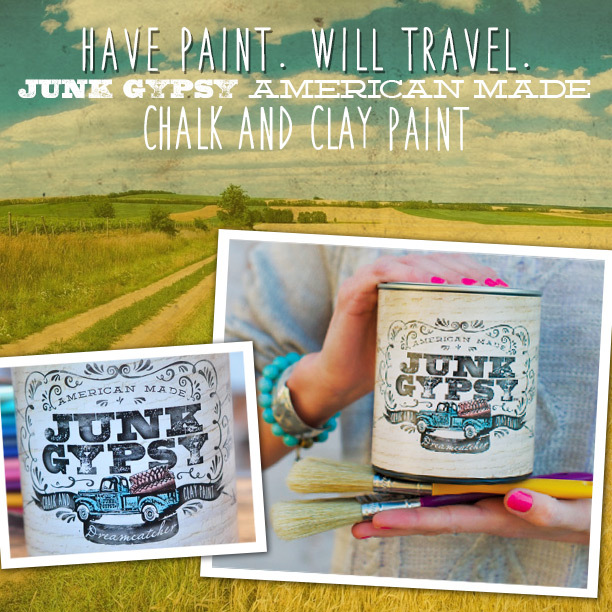 This is so fun… and I love, love, love the paint news. The Academy Awards for Junk Vendors and a place where you can find some of the friendliest people in the state of Texas! I am not able to make it this year due to some family issues, and will so miss being apart of the FUN! Know ya’ll will ROCK IT, and be The Belles of The Ball or I should say Prom!!! Junkin Hugs! Good gosh almighty gals!!! I am SO proud of y’all!!! I know this only the tip of the iceberg!!! Y’all deserve all the best for your hard work & hearts of gold!!! Muah!!! 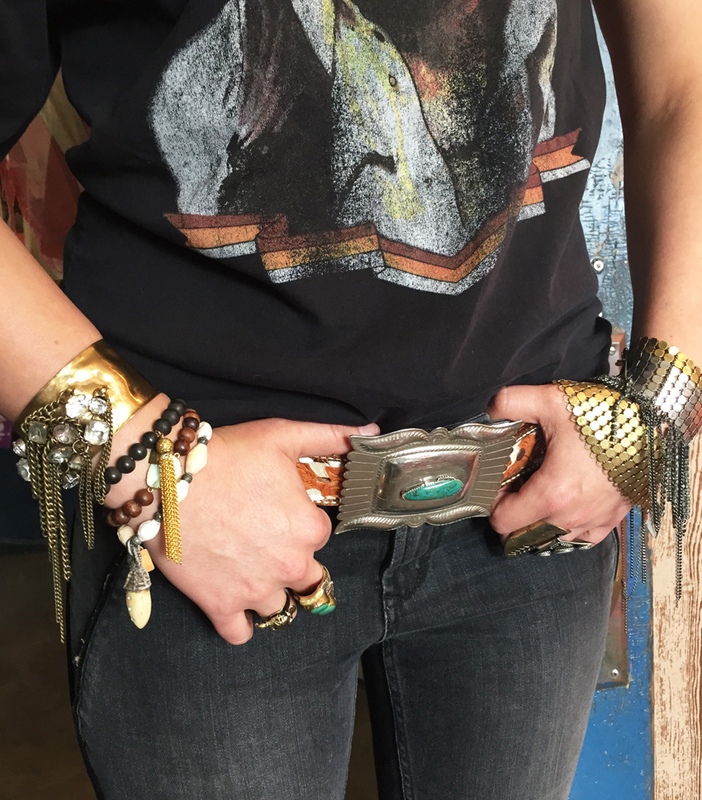 I love junk gypsies! This past Friday, we travelled to Round Top from Oklahoma! The store was amazing, of course I got to purchase a few goodies. I was sure hoping to run into you girls but maybe next time . 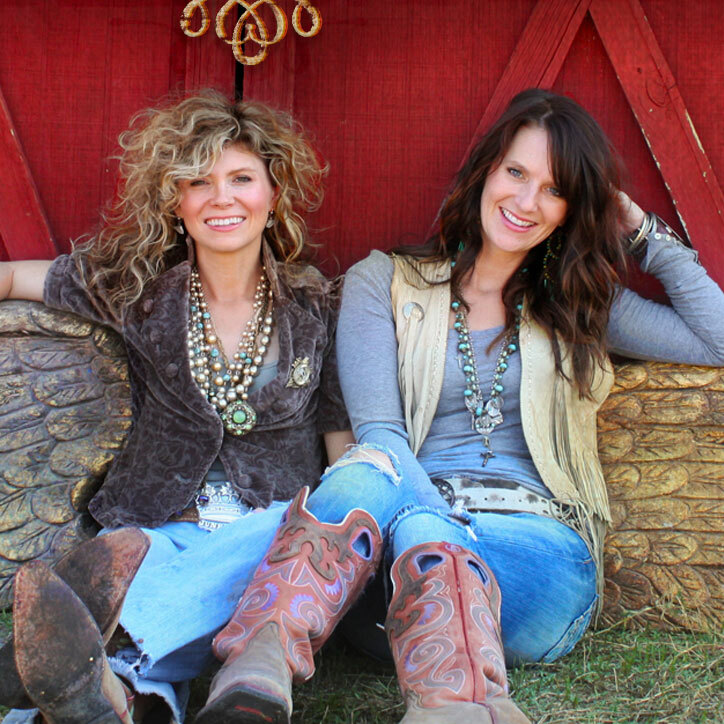 Can’t wait for new episodes of the junk gypsies! i wanna move to round top! Ya’ll are such an inspiration! I have your shows recorded and watch them over and over, can’t wait for the new ones! Watching out for the paint too! Love y’all! Hello ladies! Love this blog, love all of your new stuff and sooooooooo happy to hear that your shows will be aired starting in June! 2 networks???? Wow, I am impressed! Fell in love with you and your cool stuff last summer and have been following your site and catalog of goodies ever since then! Don’t know how you do so much but I know how much you love doing what you are doing. Wish I lived closer so that I could stop by in person now and then. 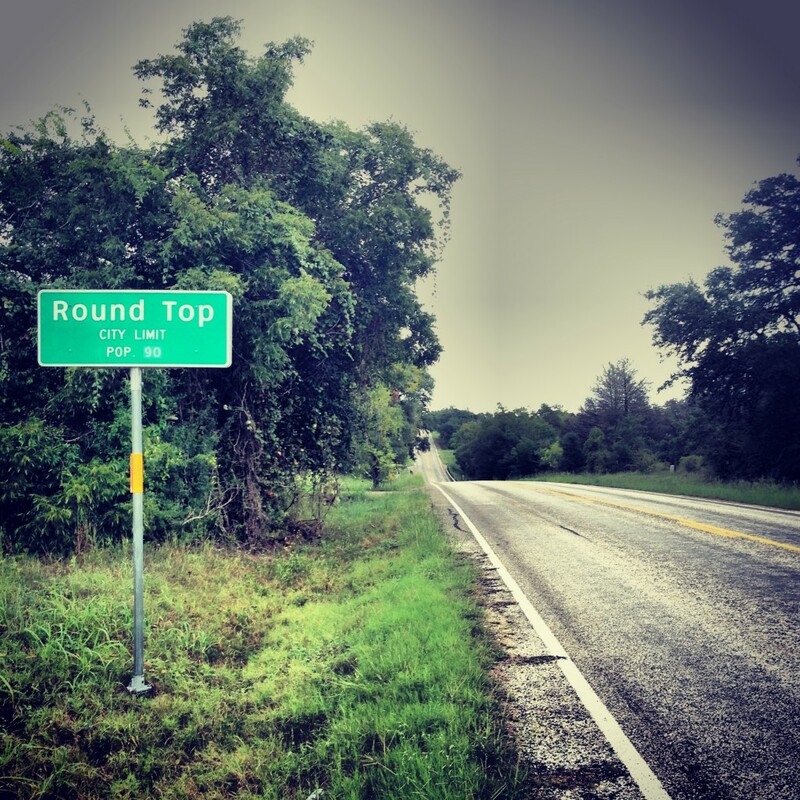 I do have a friend who knows where Round Top is and said it’s less than an hour away! I may have to visit her some day and then we can do a road trip to your place and buy more stuff! For now, I will continue with my online purchase. Love you and thanks for everything! Sorry, my name didn’t print out all of the way! It’s a bit difficult to see what I am typing – it looks faint from here until you accept it. Then it reads out bright! No big deal. Just waned my name to show! I am sOoOoOo excited for the JG Paint!!!! I can’t wait to try it!!! I’m sending my mom to Round Top (from Granbury) to acquire some for me to try!!! Congrats on the new line and best wishes for Antiques Week! !